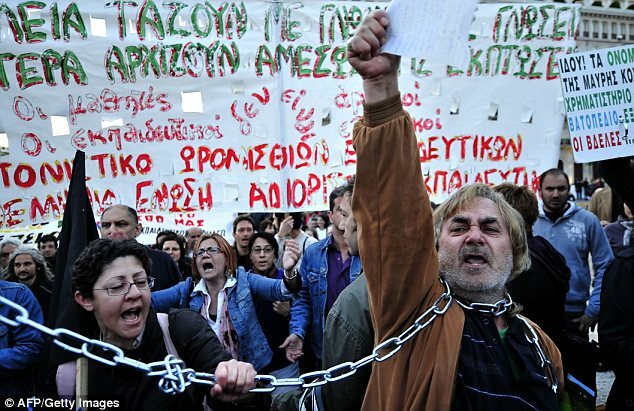 After a recent visit to Athens, Costas describes what he witnessed in the country first hand. Signs of an economic and social crisis- with extreme poverty and homelessness evident more than ever. Costas highlights that Greece should leave to the Euro in order for them to get out of their ‘economic malfunctioning’. He states how the capitalist model has destroyed many working peoples lives and leaving the Euro would be beneficial for the country.